Wijnand has been writing about his retail trips to South-East Asia and China for years, in books and blogs. In this unique new keynote, he has now gathered all his knowledge on the retail transformation: East versus West – what retailers in the west can learn from eastern retailers. South-East Asia and China are clearly appreciative of Wijnand and his expertise, with the Chinese translation of his book The End of Online Shopping being published just recently (Post & Telecom Beijing, May 2018). 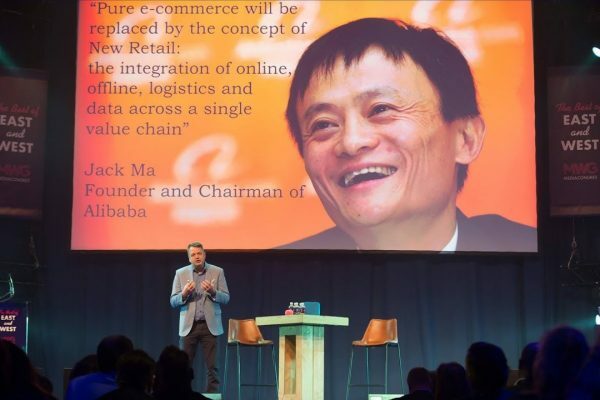 Using dozens of showcases, Wijnand will describe the rise of marketplaces and stores of Alibaba, JD.com (Chinese Amazon), and WeChat – the hugely popular app with over 1 billion users. These new Chinese retail superpowers are at the forefront of numerous new retail developments. Many of these have gone unnoticed in the West: Jack Ma’s New Retail vision, for one, and the O2O movement (online to offline), the rise of all-in-one apps and the impact of influencer marketing. How will the rise of China as a retail giant affect the west? What will the effect in the west be of nationally-run state programs such as One Belt One Road, Internet Plus, Social Credit System 2020 and Made in China 2025? 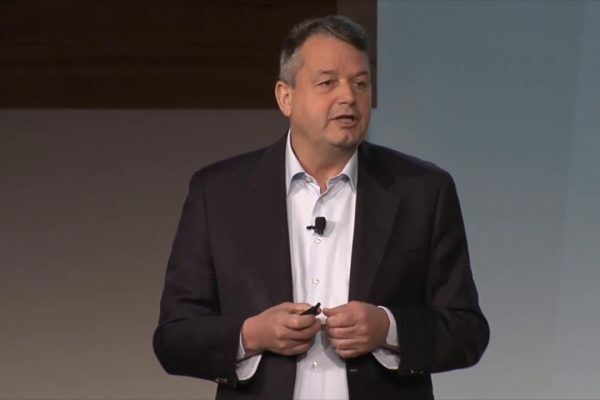 In his keynote, Wijnand will blow your mind with the story of Chinese middle class, who are in fact the basis of China’s retail transformation. Using his own photos, not to mention dozens of unique video footage of his journeys, he will present his visits to Chinese retail titans and a brand-new generation of onlife retailers. 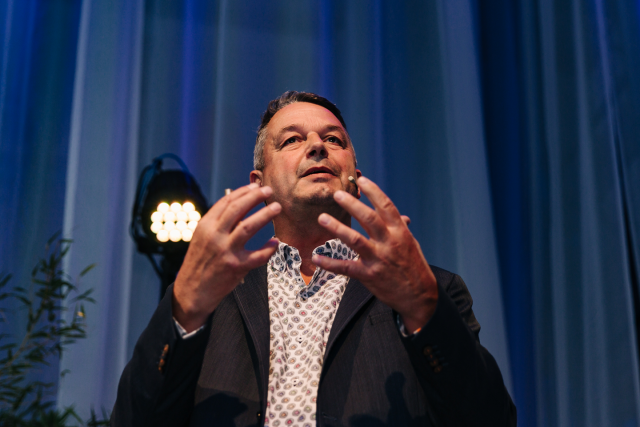 Want to book Wijnand as a speaker or do you have questions? If you are interested in a keynote by Wijnand Jongen or if you have any questions, please feel free to contact Wijnand Jongen.